Their voice a famous raucous accelerating laugh, increasing in volume then fading. They are found in woodlands and open forests, widespread in eastern and southwestern Australia. They feed on insects, lizards, snakes and rodents. 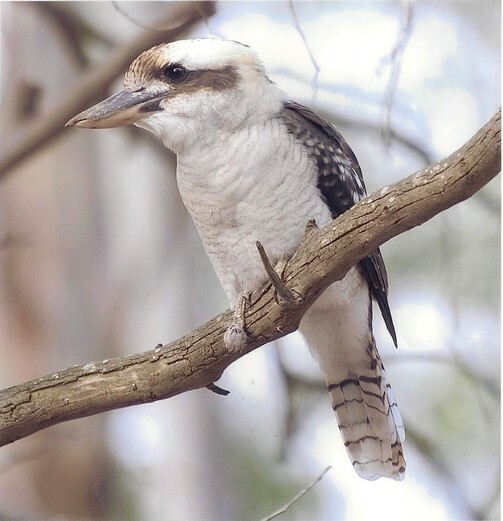 Kookaburras make their nests in large trees near open patches sufficient to provide hunting grounds. 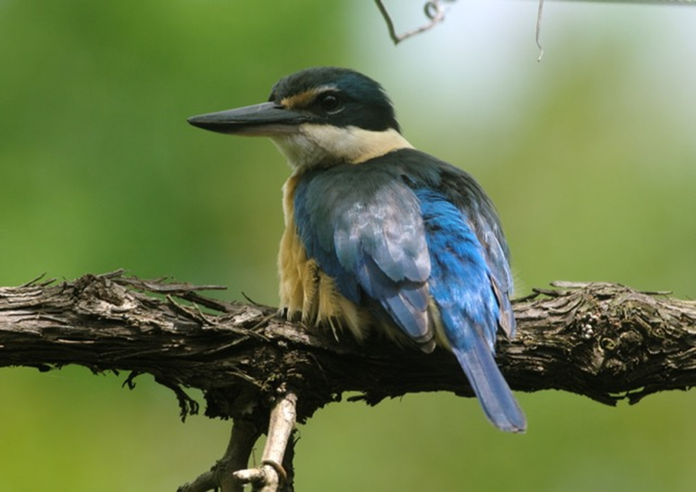 They are the largest of the kingfishers around 45cm.